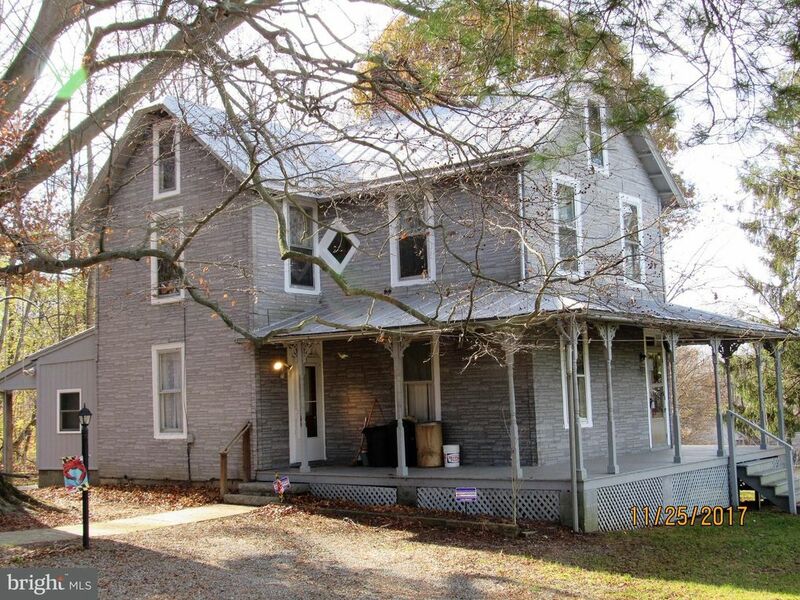 This sturdy ole farmhouse has been keeping families safe and secure for the past 127 years and it's searching for a new family. Move in ready condition with many mechanical updates. Professionally cleaned and freshly painted. The estate administrator is prepared to make reasonable lender required repairs (if any). Sale includes .39 Acre lot ID #06018793 Call to schedule your private showing today!